Unfamiliarity with the Hebrew liturgy is an obstacle which keeps many from experiencing the joy and ruach of participating fully in their synagogue services. This website’s aim is to help people acquire the skills to overcome that hurdle. The idea for this project first started when our shul decided to update our siddurim to the new “Siddur Sim Shalom” published jointly by the Rabbinical Assembly and United Synagogue (©1998). 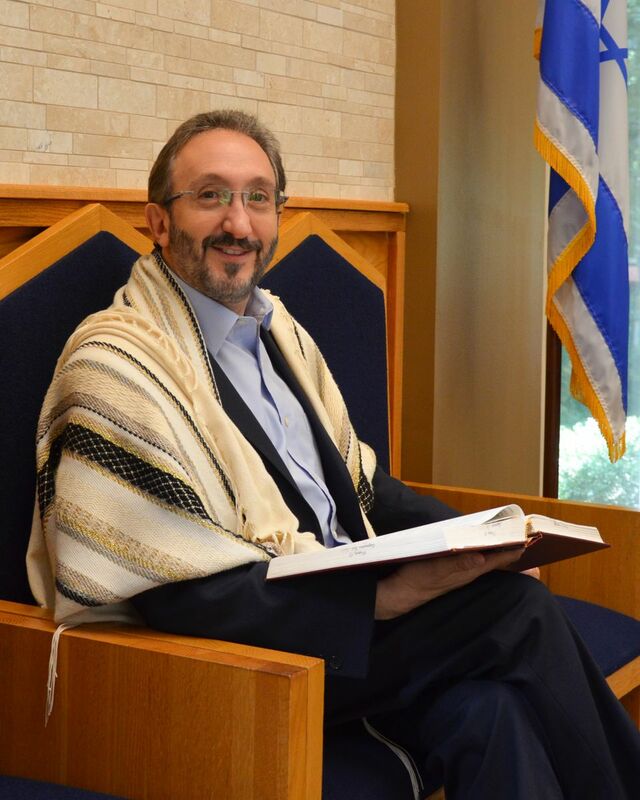 Since we needed to update our instructional audio tapes to reflect our current siddur’s new page numbers, I took the opportunity to make new recordings to teach the congregation some alternative melodies for many of the prayers we daven during our services. And since fewer and fewer people have those “antiquated” cassette recorders anymore, I researched how to produce digital recordings of the liturgy. After going “digital” with the recordings, I realized that with a little more effort I could make these audio clips available for download via the internet. This would make the material accessible to many more people (as well as avoid the expense and effort of media duplication.) That’s when I understood what a powerful teaching tool a dedicated “Siddur Audio” website could become — and so “SiddurAudio.com” was born. My goal was to get most of the liturgy uploaded, including the home rituals, Torah trop, zemirot, etc. So far, most of these objectives have been achieved. Recently, audio CD’s of the siddur clips were made available for those who wanted to have easier access to the sound tracks and avoid the cumbersome process of downloading and saving all the individual tracks. It is my hope that many of you will benefit from this new learning tool that will in turn create a more siddur-proficient and knowledgeable Jewish community. And by mastering the liturgy, hopefully you will be able to heighten your sense of Jewish spirituality and enhance your kavanah (inner devotion) during your own prayers.